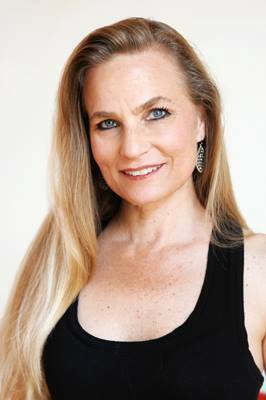 another series of classes and workshops with Lisette Perelle. 7:30-9:00pm - Workshop: Barridas w/internal & external rotation in different combinations. 1:00-3:00 Sacadas Falasa w/Enrosque and giros. 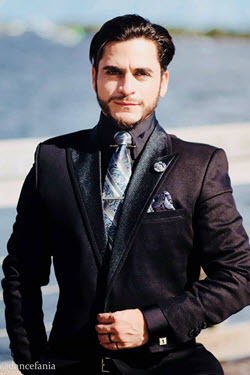 Alexander Moncada is a dancer, instructor and Argentine tango choreographer with over 15 years of experience. For 7 years Alexander was choreographer for Tango Vivo in Colombia. He has a successful career, becoming champion in tango salon, stage tango and vals in Colombia 14 times in a row. 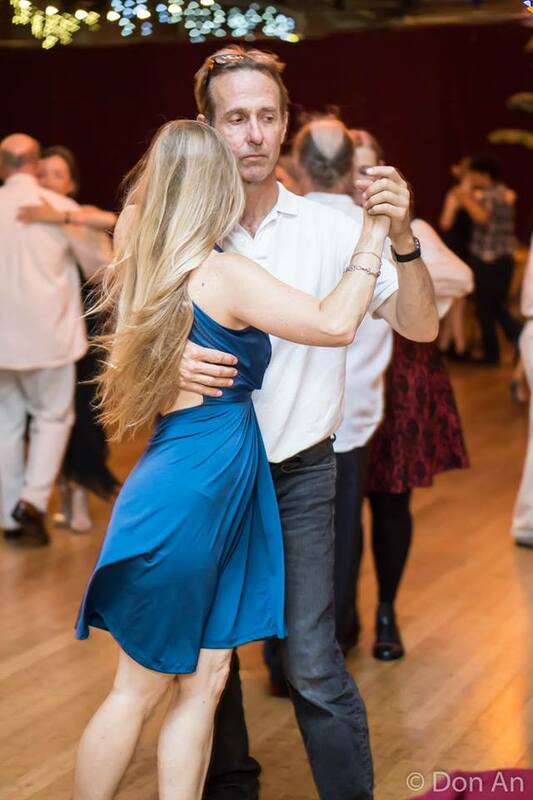 Alexander participated in important competitions like the prestigious World Tango Championship in Buenos Aires where he obtained 3rd Place in Tango Salon and 6th Place in Stage Tango, as well as a recognition as the Best Foreign Couple in the competition. In Europe and the USA, he enjoys great success at Argentine Tango Festivals and Congresses. 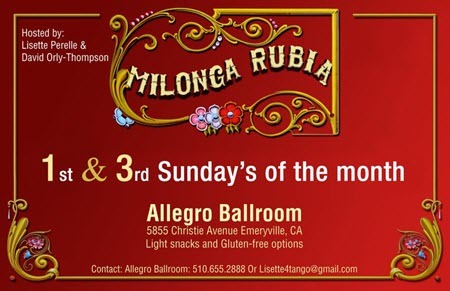 Every 1st and 3rd Sunday of the month! Alexander Moncada will be selling his men's clothing line at Milonga Rubia Apr 7th and 14th.